Perfect Pagodas-how to get the most for your money. Carmargue capers, we discuss this overlooked Roller and why now is the time to buy one. Capri 45 years on, Capri racer, expert Jeremy Walton gives his personal account. 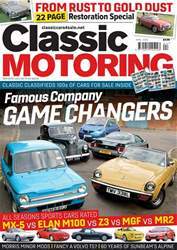 The undervalued MGC gets our ‘Mod & Mend’ treatment. Want a sporty, quality, classy saloon? 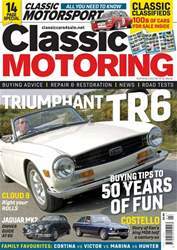 the great value Triumph Toledo and Dolomite ranges might offer a solution. 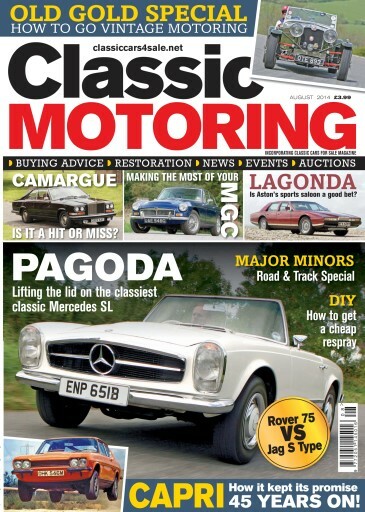 We have our Vintage & Veteran motoring guide, looking at cars that were at the dawn of motoring including best buys. 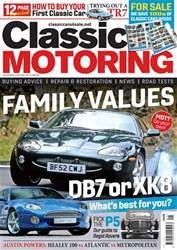 Our Clash feature is Jag S Type vs Rover 75- cheap modern classics but is it enough? 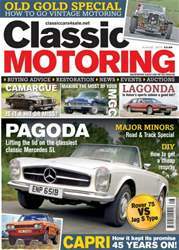 Buying an Aston Lagonda, a real value for money saloon. Back page bargain is Austin A35.